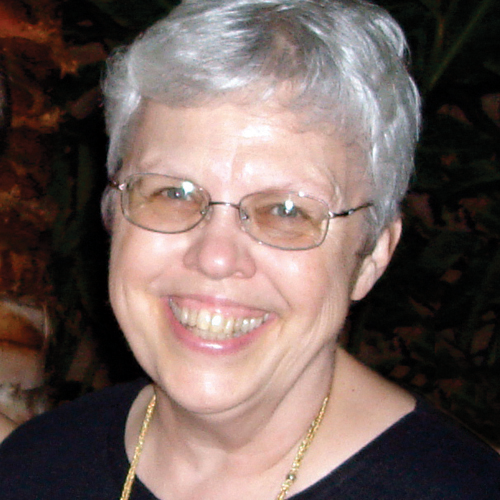 Kathleen Jaycox enjoyed a 41 year career as an educator, helping students help themselves. Before her retirement in 2010, she served as a community college administrator in both Illinois and Hawai'i. For this reason Kathy has established two endowments through a deferred gift plan called a “life estate reserved” to encourage and reward students who are taking and/or have just completed remedial math and English courses at Honolulu CC or Windward CC. These student success funds may be used for scholarships for costs associated with college attendance and other related expenses such as bus passes, childcare, awards to reward successful completion in these courses, and/or to pay mentors to teach and encourage fellow students.